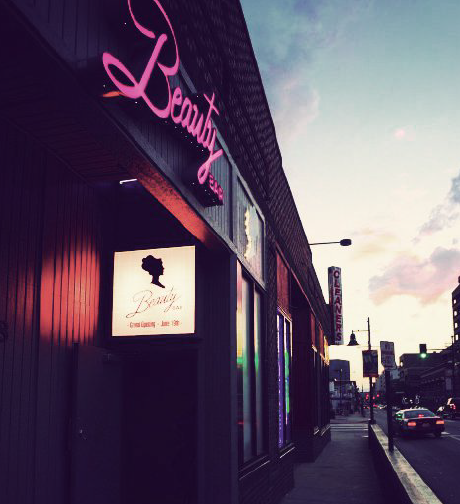 Beauty Bar Denver, co-owned by Colorado natives Noah Ray McMahan, Justin Martinez and Mike Barnhart, opened in June of 2010. BBDEN is located in the densely populated neighborhood of Capitol Hill. The space has an intimate bar area with an adjacent “big” room for dancing and live performances featuring a German engineered KS Audio sound system.